A deep massage does so much more than just relax your muscles. It can stimulate circulation, increase lymph flow, and help relieve pain. That means whilst it’s great for sports people, anyone can benefit from the professional touch. Even if you’re just a bit stiff from gardening, it will make a real difference. Sports massage is the perfect way to keep your muscles flexible and full of vitality, especially after an injury. It’s also brilliant at helping to reduce swelling and bruising, speed up the healing process or just keep you in tip-top condition. So whether you want to warm up your muscles before a sporting event, speed up recovery post event or after an injury, or just treat yourself to a regular session to keep everything feeling good, we’re here to help. 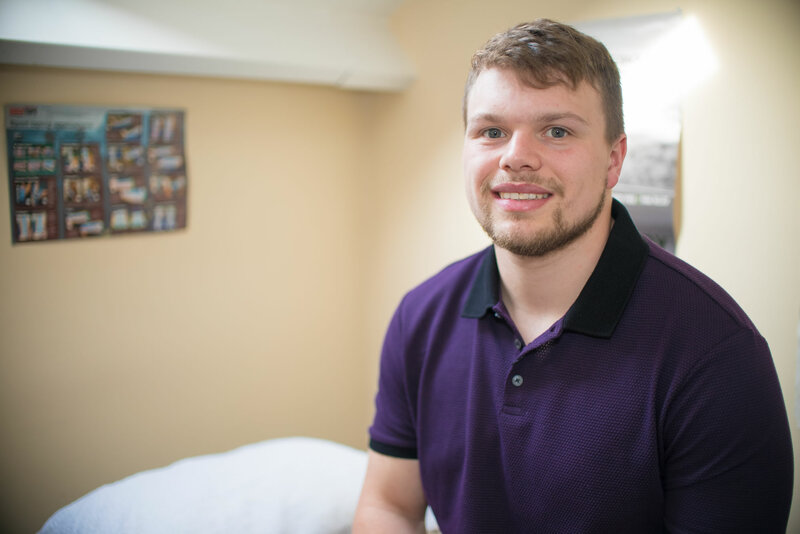 Contact us today to find out more about our sports massage or to book an appointment.